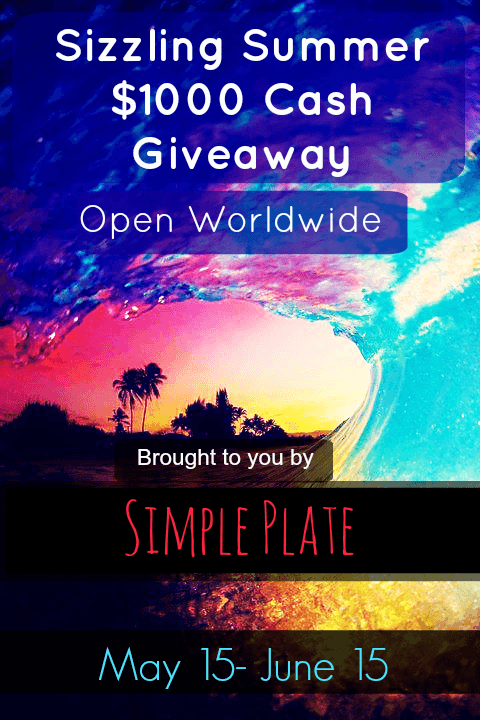 Welcome back to Simple Plate’s big giveaways! You’ve come to love us for our big gives and this month we’ve teamed up with an awesome group of bloggers to bring you our biggest giveaway yet! Over $1000 in Pay Pal cash prizes for your summer getaways, camp or whatever you want to spend it on! Two lucky entrants will win $500 PayPal cash each and one lucky entrant will win the bonus prize of $250 PayPal cash! Who doesn’t love cash? What are you waiting for? Enter following the instructions in the Rafflecopter below! (You don’t have to own or write a blog to enter). We’d love to know what’d you’d do with $500 PayPal Cash! Drop us a comment and let us know! Have fun and good luck! Term and Conditions: This giveaway is open World Wide. the (3) winners must be 18 years or older to win. The giveaway will end on June 15th and the winner will be chosen by random.org no later than June 20th. No Purchase Necessary All mandatory entries must be completed. The entries will be verified. Simple Plate can void an entry if entrant did not add verification. The winner will be notified via email and will need to respond to that email within 24 hours to claim their prize. Once the prize is claimed an notification will be sent out to the co-hosts for announcement. Void where prohibited. Don’t forget to give a great big THANK YOU to all of the bloggers participating! You can enter at each and every site! I wanna try the Bacon/Burbon Crack.I can see why it would be adictive,YUMM! Around the world by plane! It looks so comfy! Hello, being what we are, it’s all about food (I do love “see-food”!). I’m unable/know-how to cook! Thank you for this “wonderful giveaway” & giving me “HOPE”! I’d use this for a portable a/c (meds cause me to sweat @ 77°, as others do @98°! )… Thank you, take care – “GOD Bless”, sincerely Randy. I like the dark blue backpack. My dream vacation to Ireland would be more comfy with the pillow! I like the purple travel bag on Amazon. Thanks for awesome giveaway! :3 I will cross toes and fingers and pray to god to be one of the 3 winners-$500 sounds so good right about now and just the right amount to pay off my debt and have some summer money for summer time. good luck to ya @Megan! I would go on a long car trip with that pillow to Colorado. I like the dark blue backpack the most. I would take it on the plane to my dream vacation in Hawaii! The orange is my fave! I like the pink light weight back pack. I would travel to Florida with that neck rest. It’s about a 12 hr drive. I love the purple backpack!! I would use it to go to Arizona to see my mom!! I would travel to England and take the pillow on the plane with me. I like the orange backpack the best. Wow, prize $500 is fab. & splendid. 2 fingers snap. It is tight, fly & off the chain. 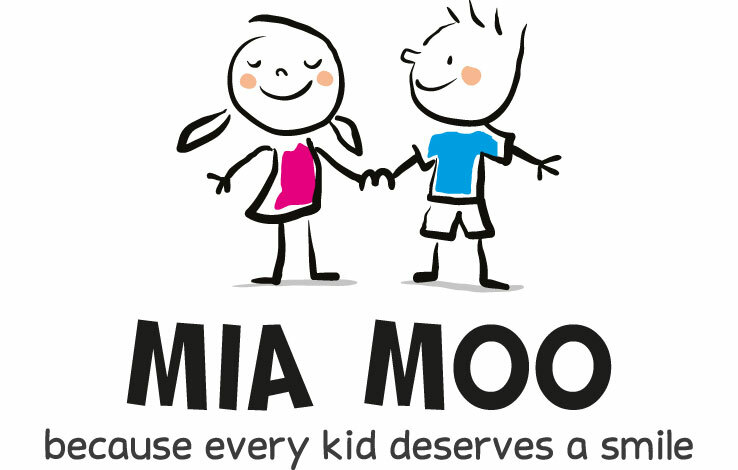 Thank you for the awesomeness, the contest, and generosity. :) Pick me, pick me! Dear Santa: I’ve been nice. My X-Mas wish this year is to win this contest. Starving artist here desperately needs the $500 to shop and eat. A life changing exp. If nothing else.. your comment wins the Internet! Good luck! Green. Definitely green. I love green. If I don’t have a PayPal can I still enter? there’s no purchase required so yes. That pillow would be amazing for my two transAtlantic flights in the fall. I am flying to Copenhagan to embark on a cruise through the British Isles, then I will be returning home to Florida from London. I think both flights are around 10 hours. I would go on a long road trip to new york from california! and i like the black daypack color. I love the purple backpack…my favorite color! I love the unique travel pillow in blue! I’d us the travel pillow to travel to Italy! I like the purple backpack best. I would love to take that pillow on a train trip across the country. I like the purple 33L backpack. I would us this on a trip by plane to my Grand Daughters wedding! TFS. I could use this on our road trip to Glacier National Park this summer. My favorite colored item is the black Travel Backpack. I would love to travel around the world with the Travel Pillow.